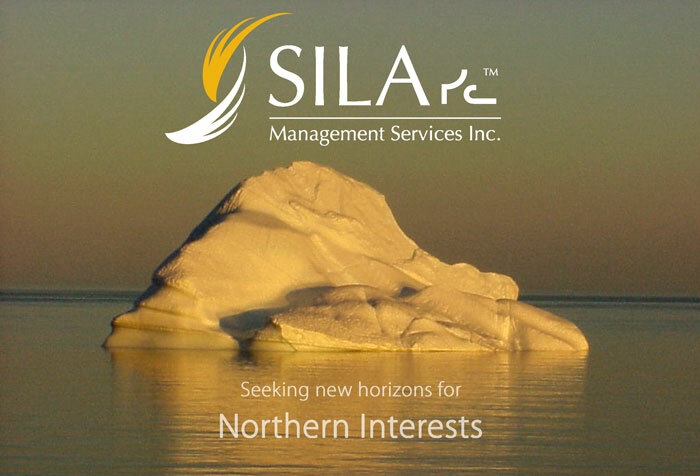 SILA Management Services Inc. (SILA), is a federally incorporated business headquartered in Iqaluit, Nunavut and is wholly owned by Robbin R.R. Sinclaire. Ms. Sinclaire lived and worked full time in Iqaluit for over eight years and has traveled to Nunavut since the Territory’s inception in 1999. She continues to maintain SILA as a northern based business with a corporate office located in Iqaluit, Nunavut. SILA is now in its 14th year of northern operation and we at SILA, continue to expand the company's internal capacity to include a broader range of services and expertise for our clients. Proudly respecting Nunavut's four official languages. ©2017 Sila Management Services Inc.